The government has kept the interest rates on small savings schemes, including NSC and PPF, unchanged for the April-June quarter. Public Provident Fund (PPF) and National Savings Certificate (NSC) will continue to carry an annual interest rate of 8 per cent, while Kisan Vikas Patra (KVP) will give a yield of 7.7 per cent and mature in 112 months. 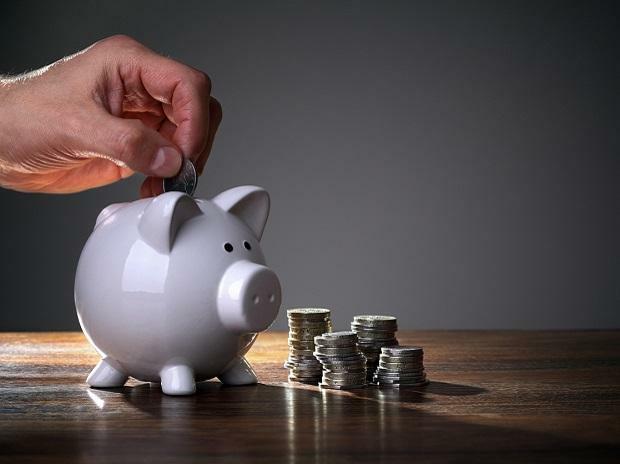 "The rates of interest on various small savings schemes for the first quarter of the financial year 2019-20 starting April 1, 2019, and ending on June 30, 2019, shall remain unchanged from those notified for the fourth quarter of the financial year 2018-19," the finance ministry said in a notification issued Friday. The interest rate for the five-year Senior Citizens Savings Scheme has been retained at 8.7 per cent. The interest on the senior citizens' scheme is paid quarterly. Interest on savings deposits has been retained at 4 per cent annually. The girl child savings scheme Sukanya Samriddhi Yojana account will offer 8.5 per cent rate during the first quarter of the next fiscal. Term deposits of 1-5 years will fetch interest rate in the range of 7-7.8 per cent, to be paid quarterly, while the five-year recurring deposit is pegged at 7.3 per cent.